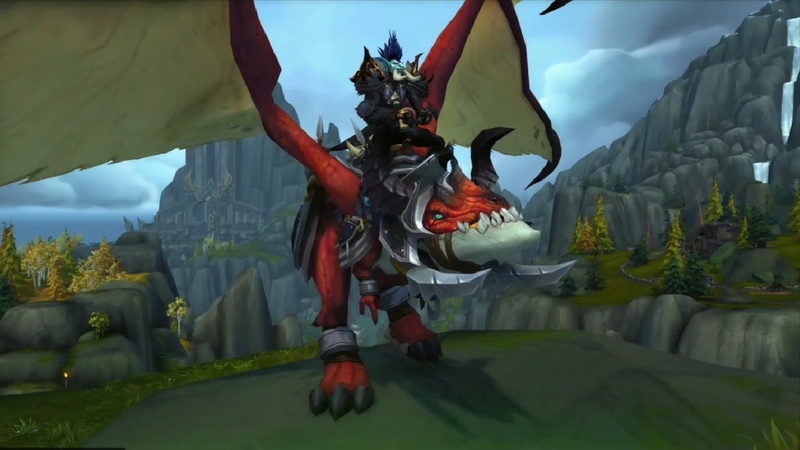 Maybe one of the most exciting new things about patch 7.2 are the Class mounts. 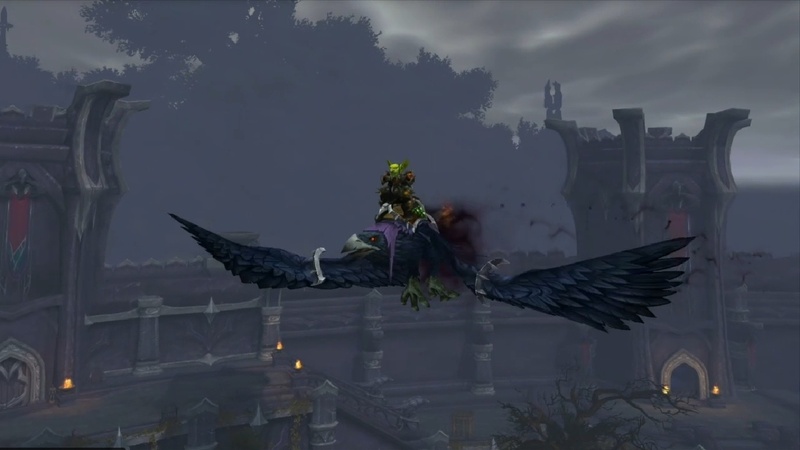 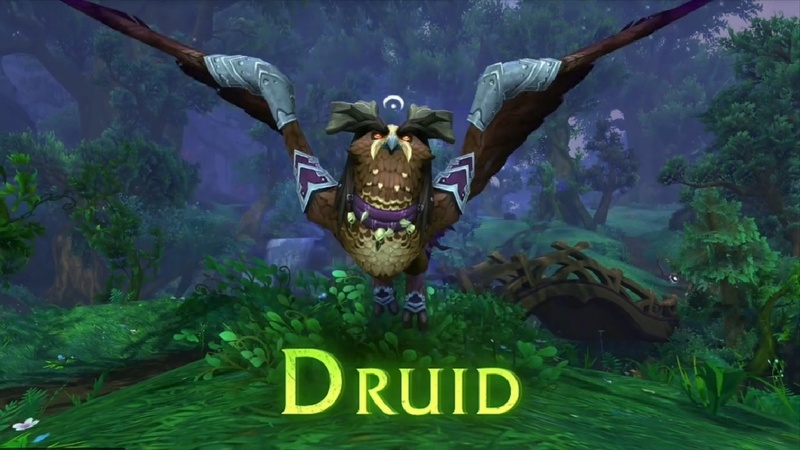 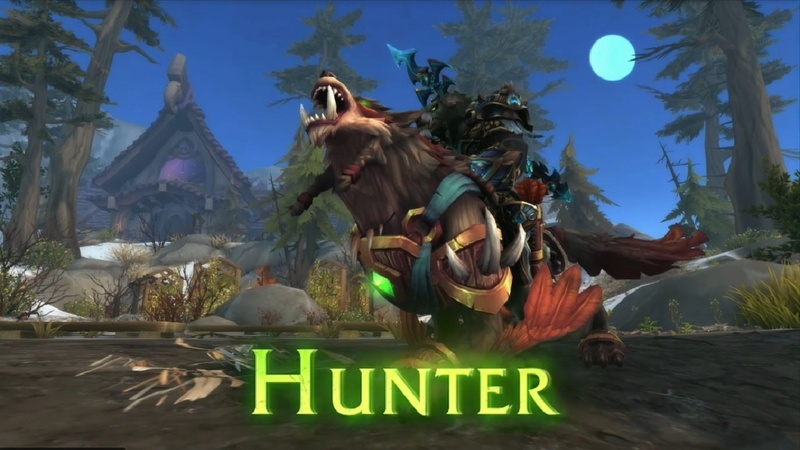 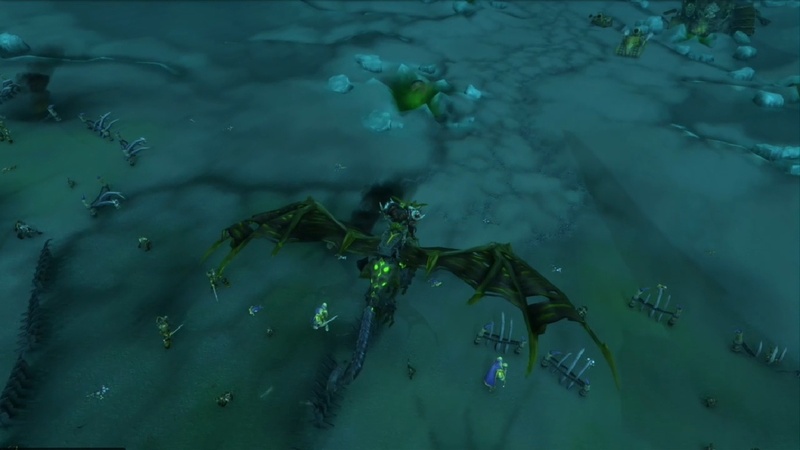 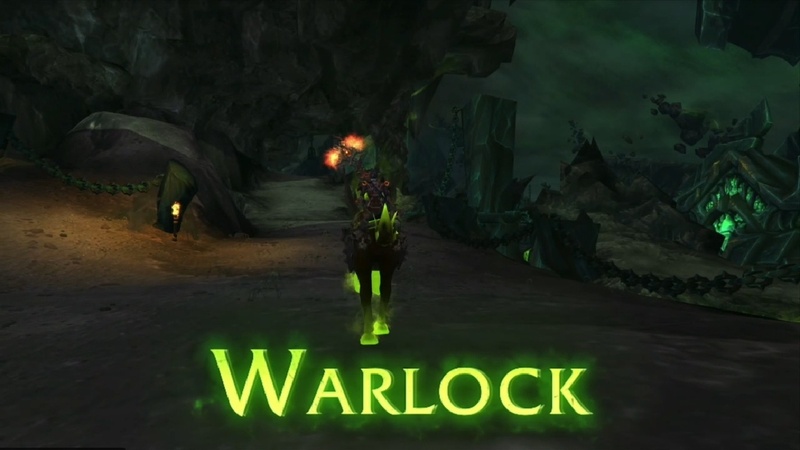 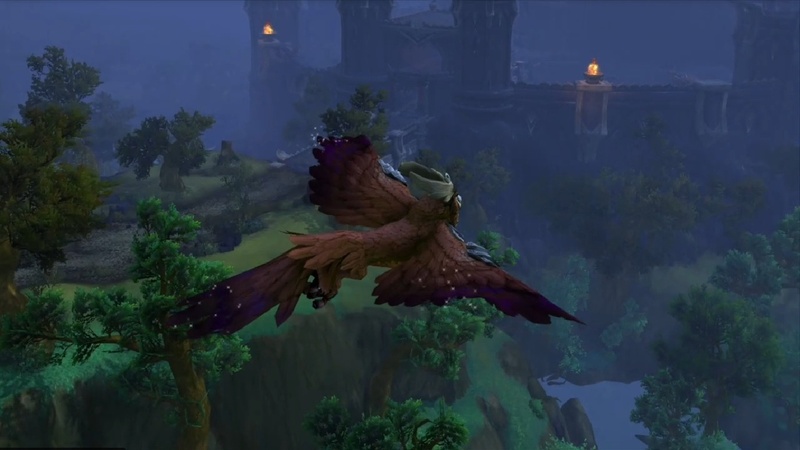 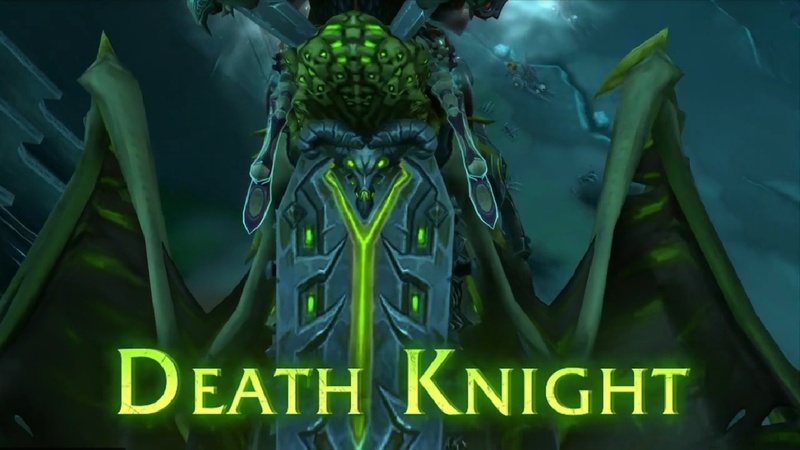 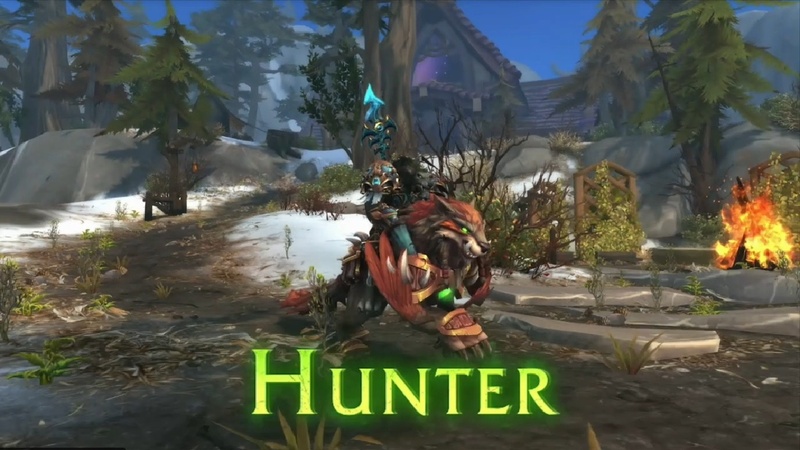 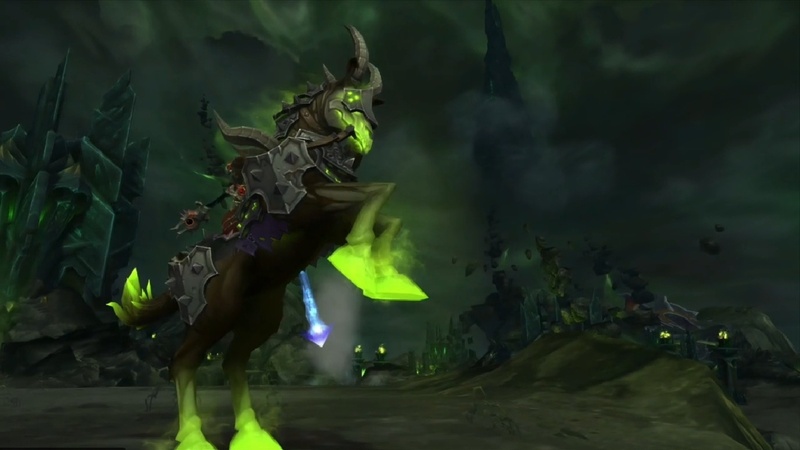 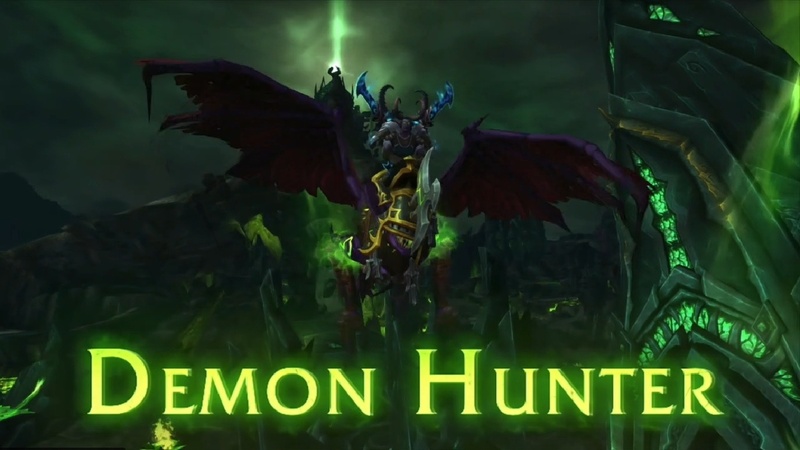 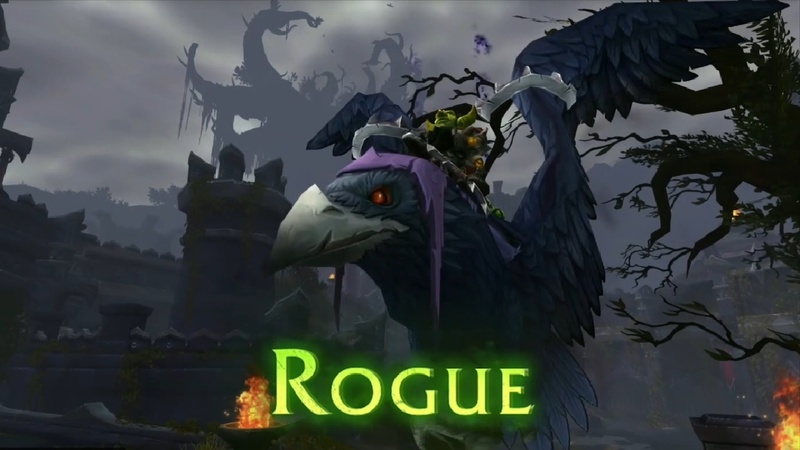 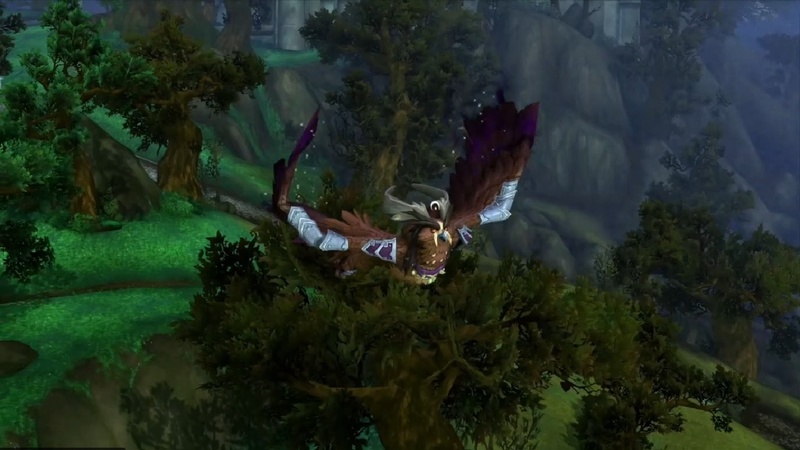 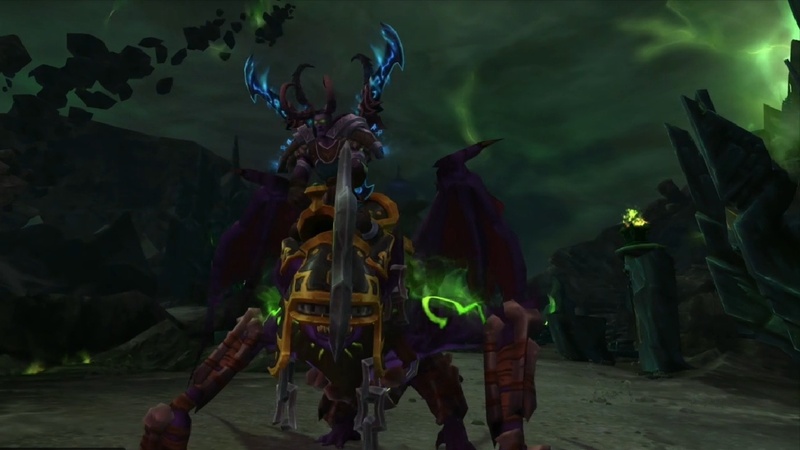 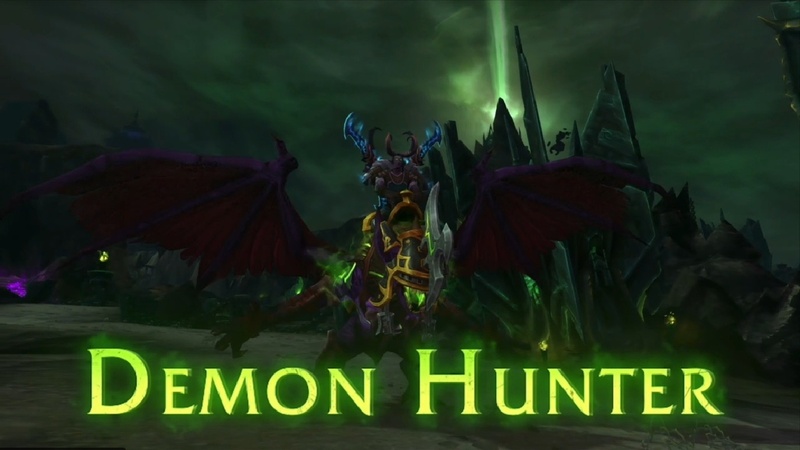 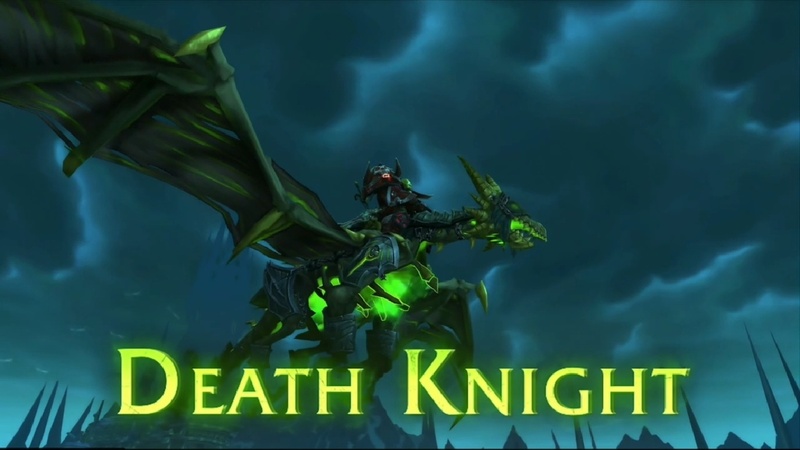 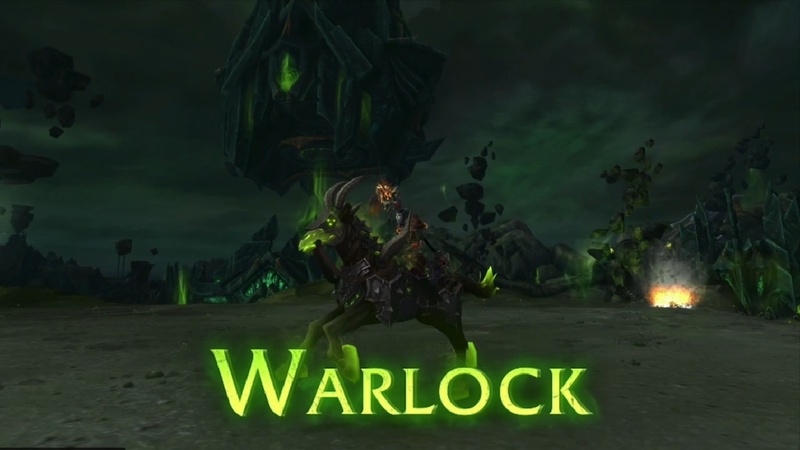 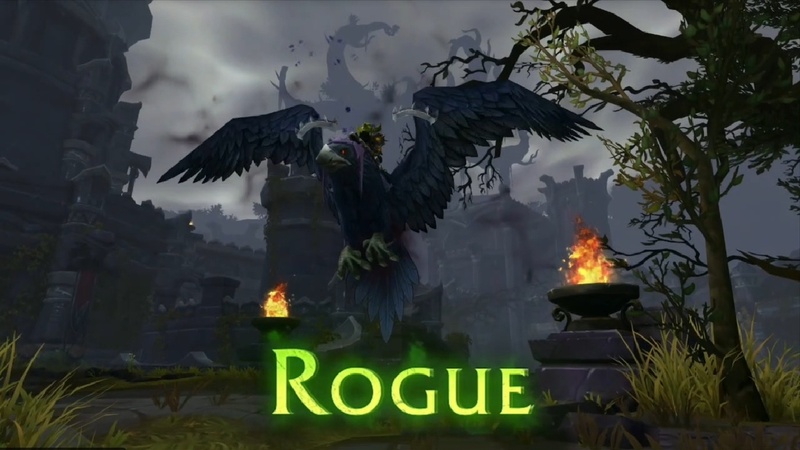 Those mounts will be unique for each class and will be rewarded at the end of the Broken Shore / Legionfall questline/Order Hall Campaign. 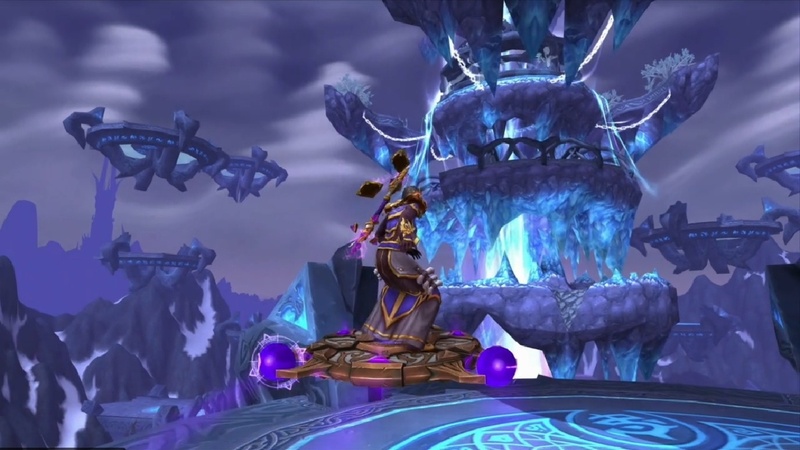 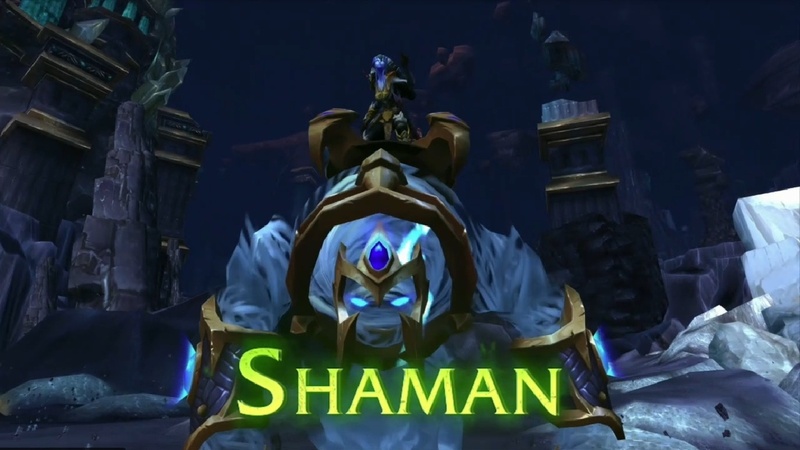 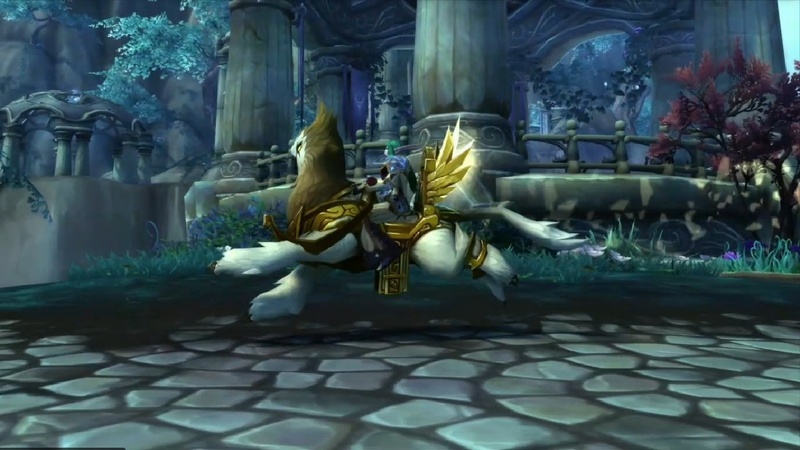 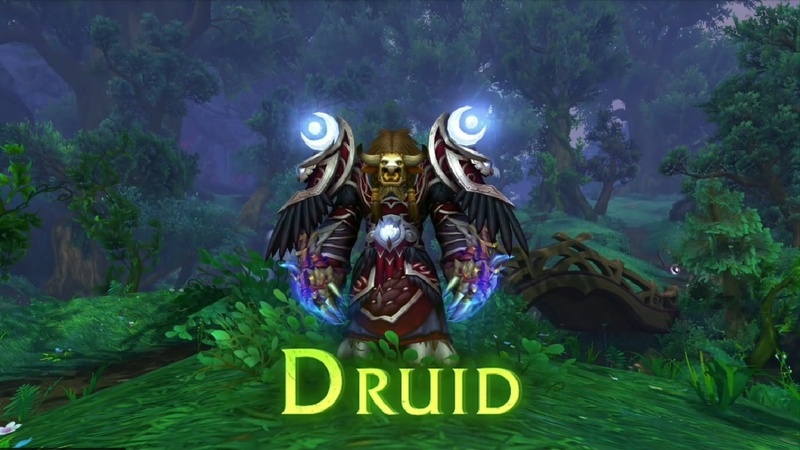 Each Class mount will be themed in the spirit of the Class ( and hopefully of the Spec). 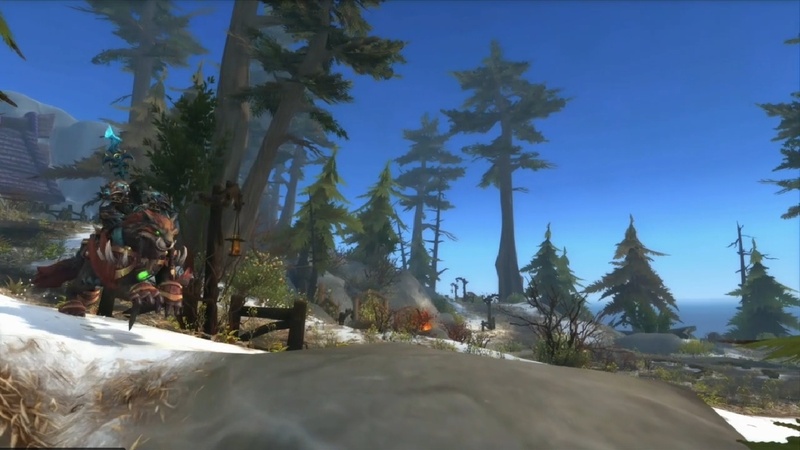 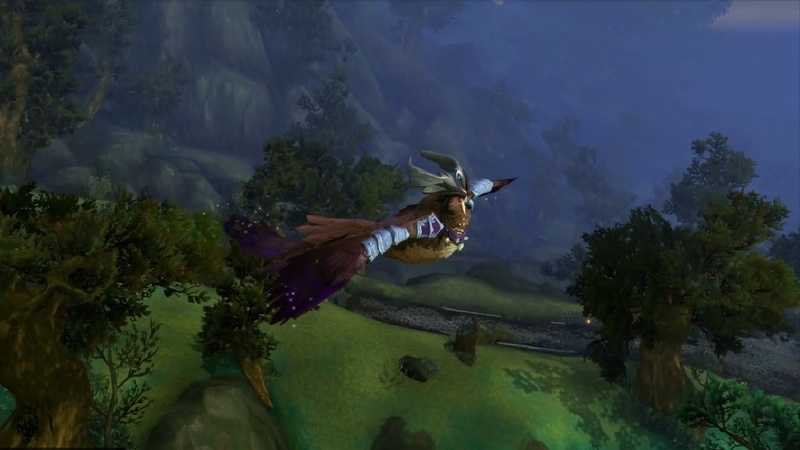 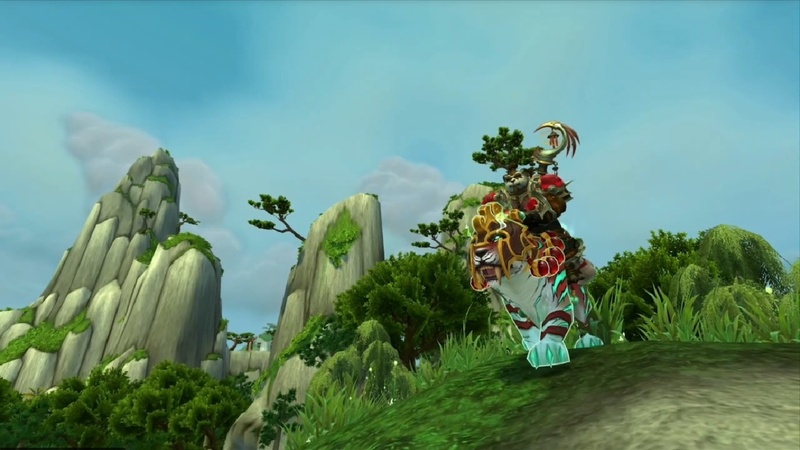 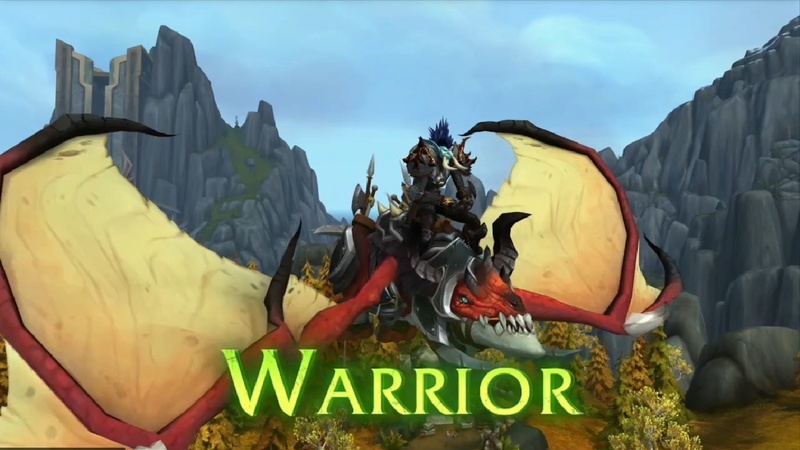 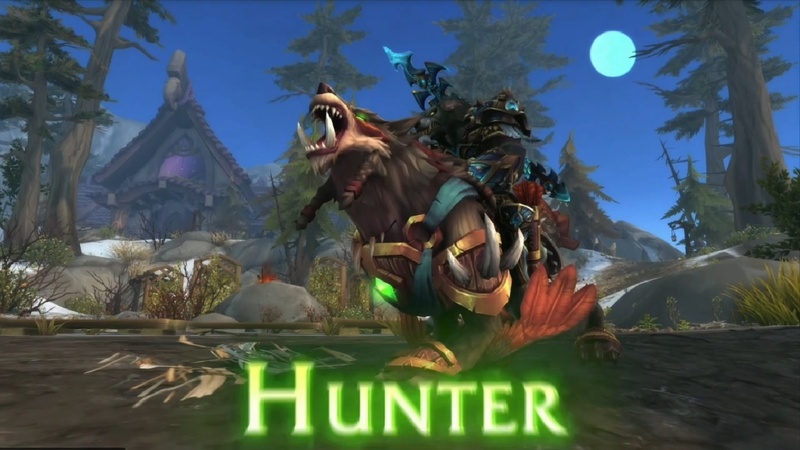 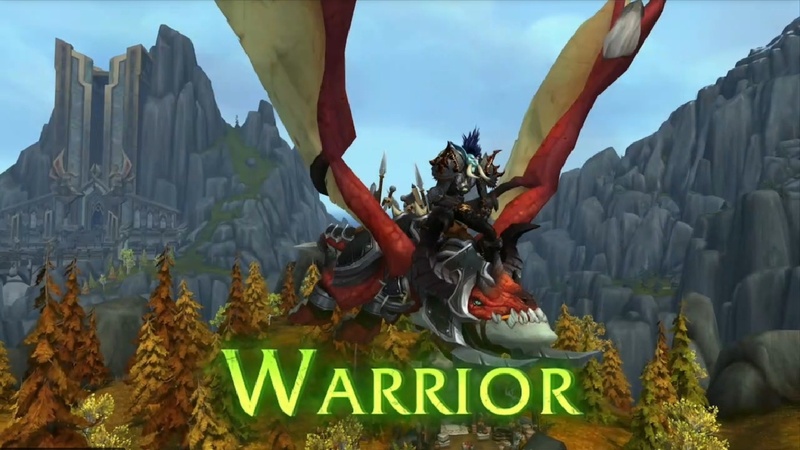 Class mounts were something that was demanded for a very long time by the WOW community and We think that by including them in the new Patch Blizz are continuing their great work with this expansion. 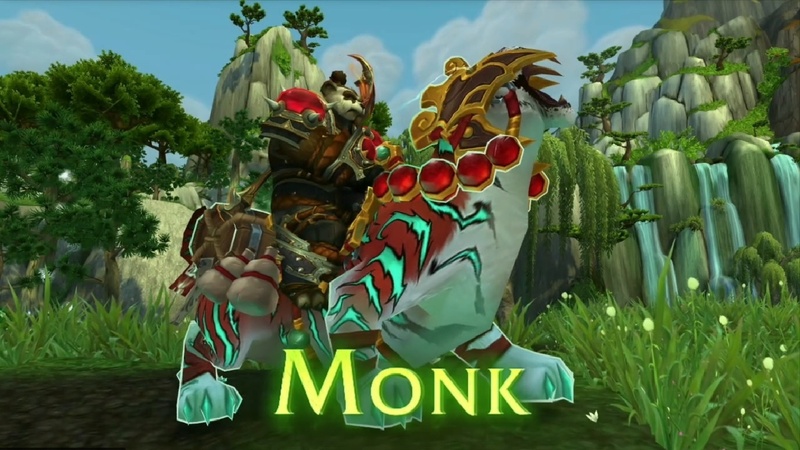 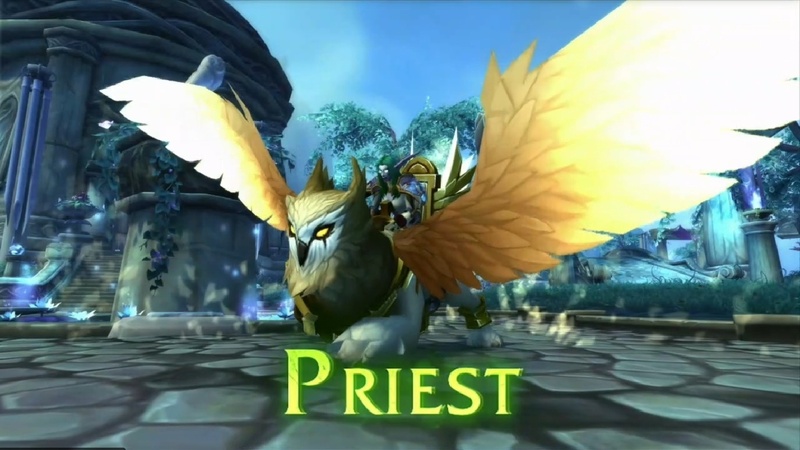 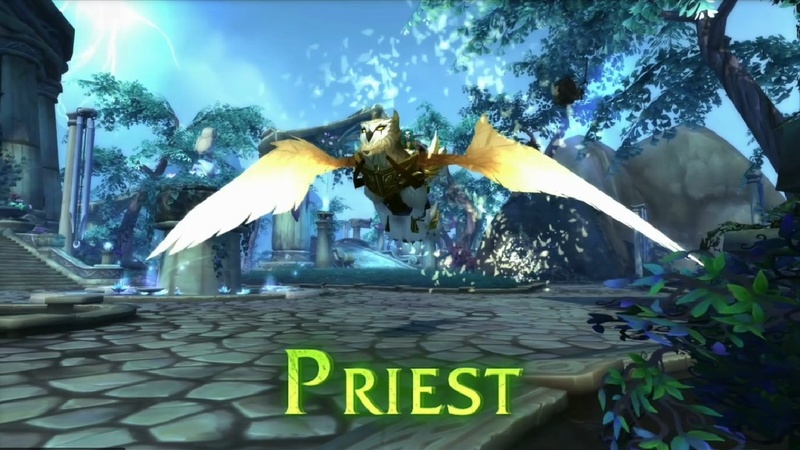 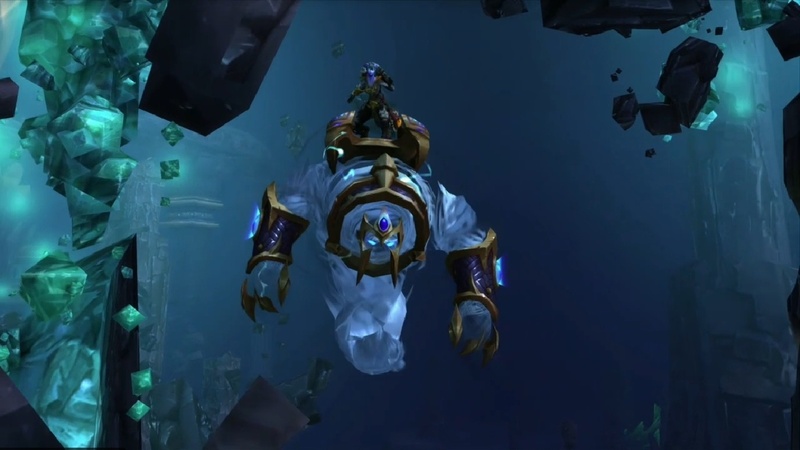 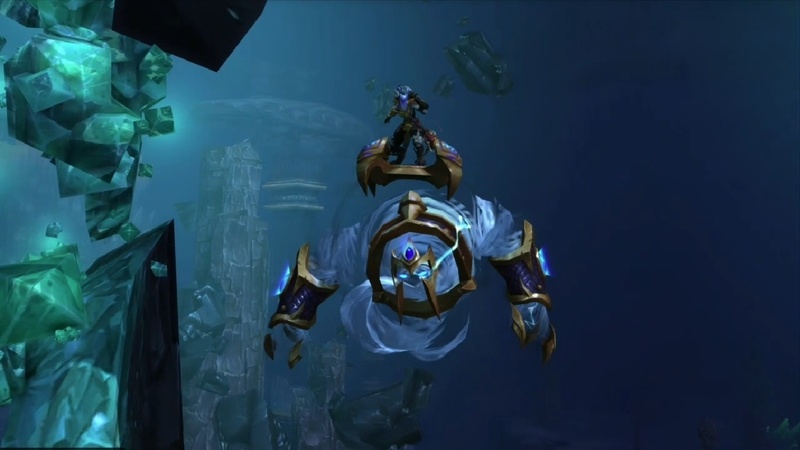 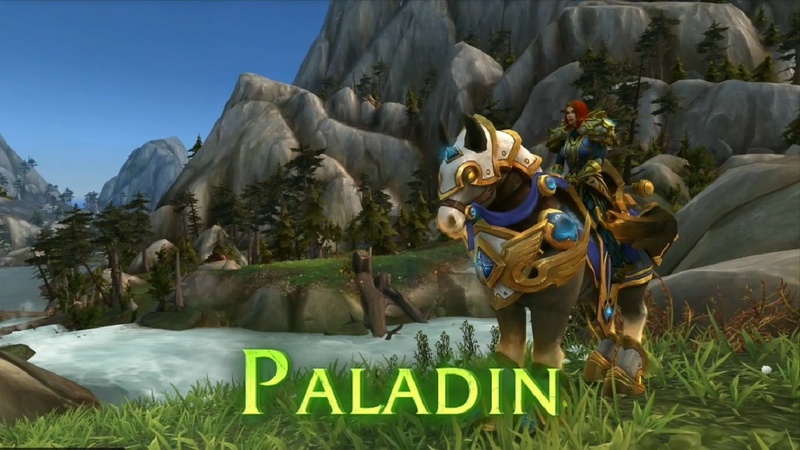 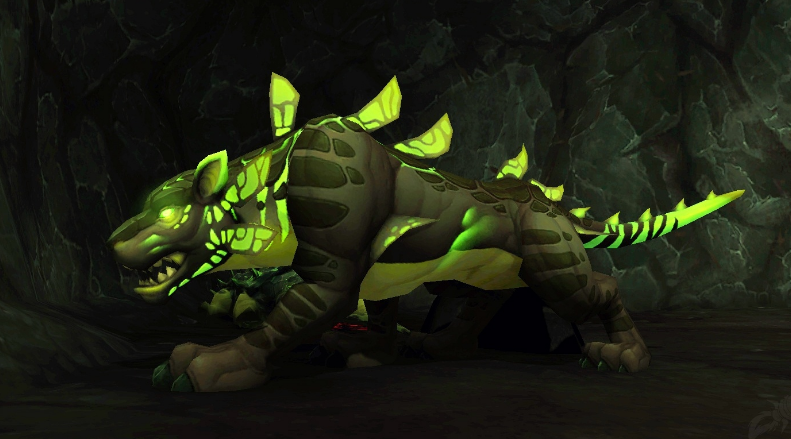 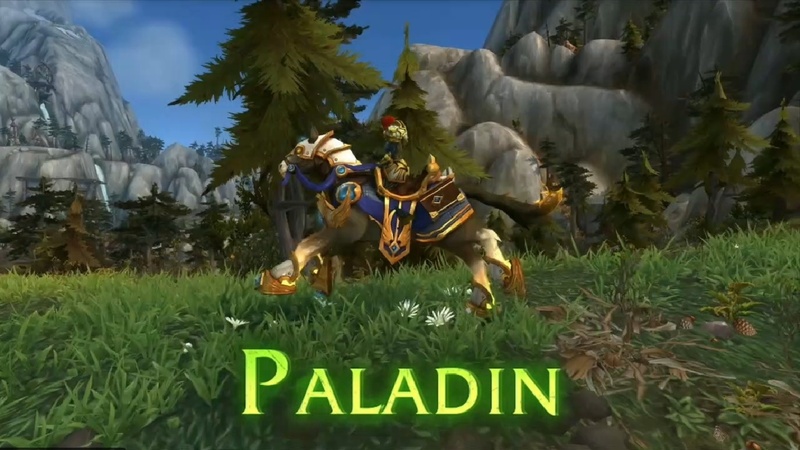 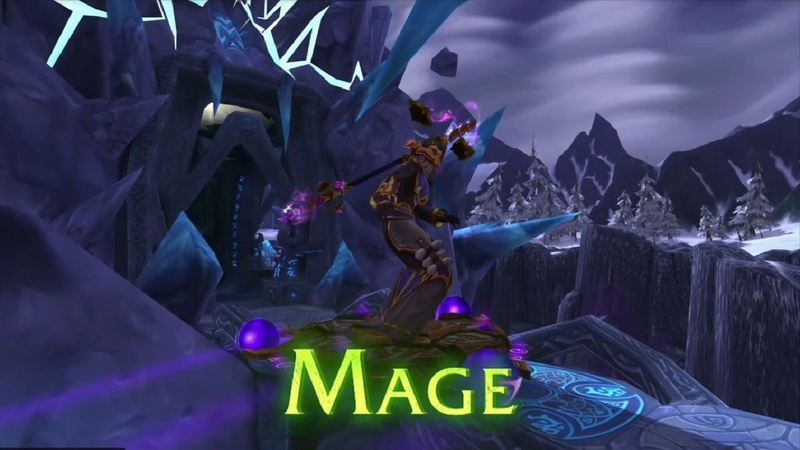 For now we don’t have detailed information regarding are there going to be Spec specific class mounts. 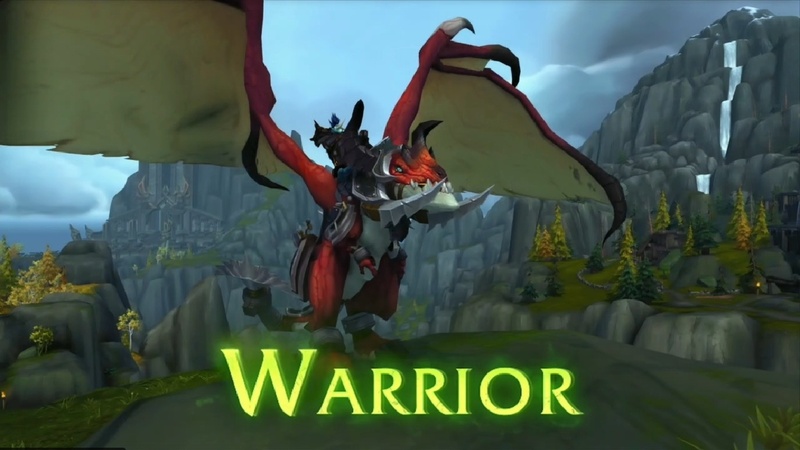 Our personal opinion is the the Warrior mount is far better looking than the others.. 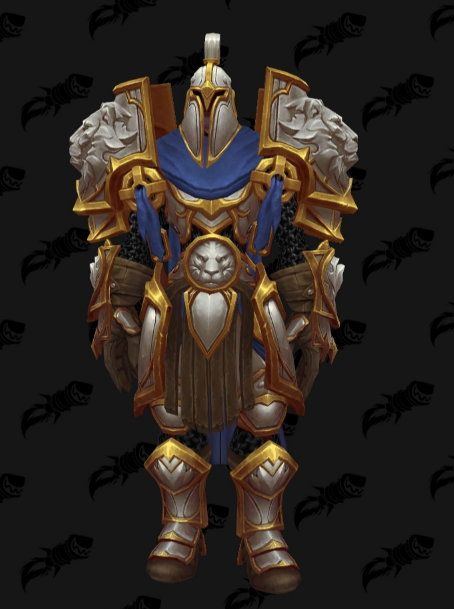 Check out the Tier 19 Sets!